When choosing where to buy flowers accessibility, price-point, freshness, and time are all important factors. 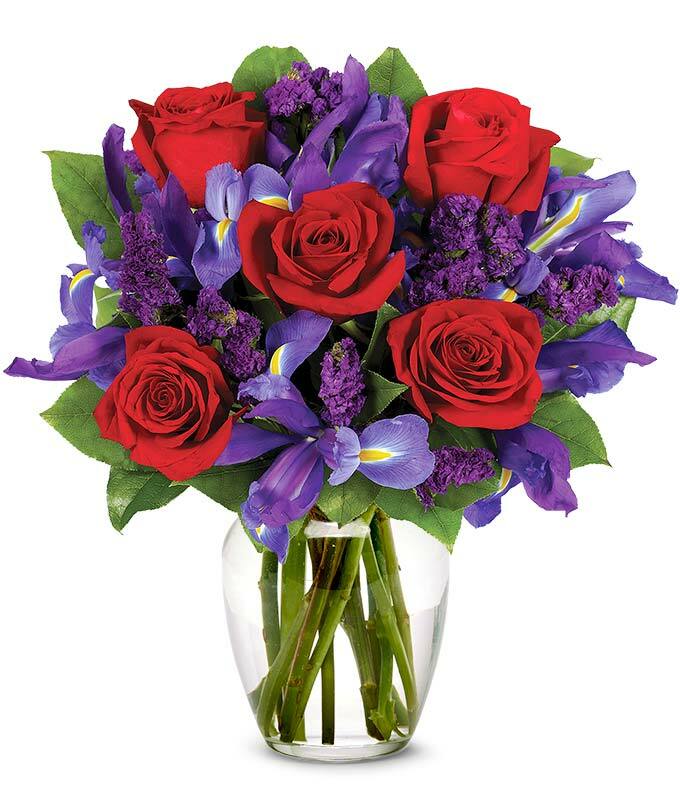 From You Flowers offers both international and nationwide flower delivery every day. With affordable bouquets, same-day delivery, and a 100% Satisfaction Guarantee, this nearby florist partner is an excellent choice. For the best florist near me open now, From You Flowers list of partners also offers 24-hour customer service support. Why is it important to order from a flower shop near me? 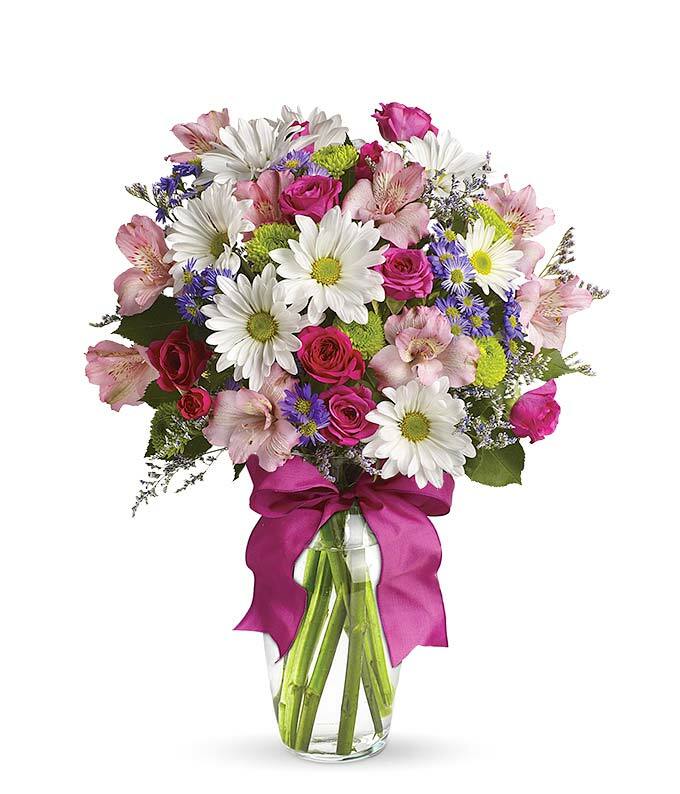 Ordering flowers locally provides your recipient with the best flower delivery possible. The closest flower shop nearby can hand-cut and deliver your flower arrangement quickly. 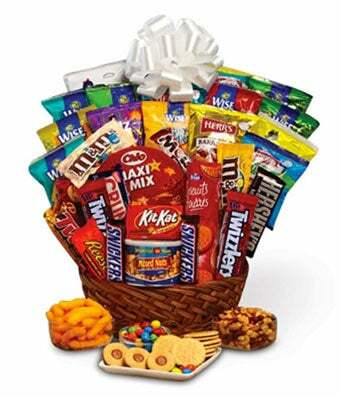 Not only can you buy same-day flowers this way, but your gift will travel less distance and experience less-handling. The best place to buy flowers online is from somewhere close by. The less distance flower bouquets travel, the better they look upon arrival. Instead of searching a plethora of floral stores online, shop locally delivered bouquets to save yourself time, money and effort. With thousands of places that deliver flowers near you, one of our network of trained florists can create a beautiful centerpiece gift for you or someone you care about as early as today. For where to get flowers delivered today, be sure to visit the same day flower delivery section. We offer last minute sympathy, happy birthday, anniversary, and just because flower deliveries and more. For Where to buy flowers near me, there’s a quick answer. For the closest florist in my area, what could be closer than the mobile phone in your hand? For the most efficient flower delivery service near me, shop online for great discounts and quick delivery options. Your order will be hand created by an artisan florist per your specifications and delivered with the utmost care. Instead of looking for stores that sell flowers near me, consider shopping them all at once with From You Flowers. 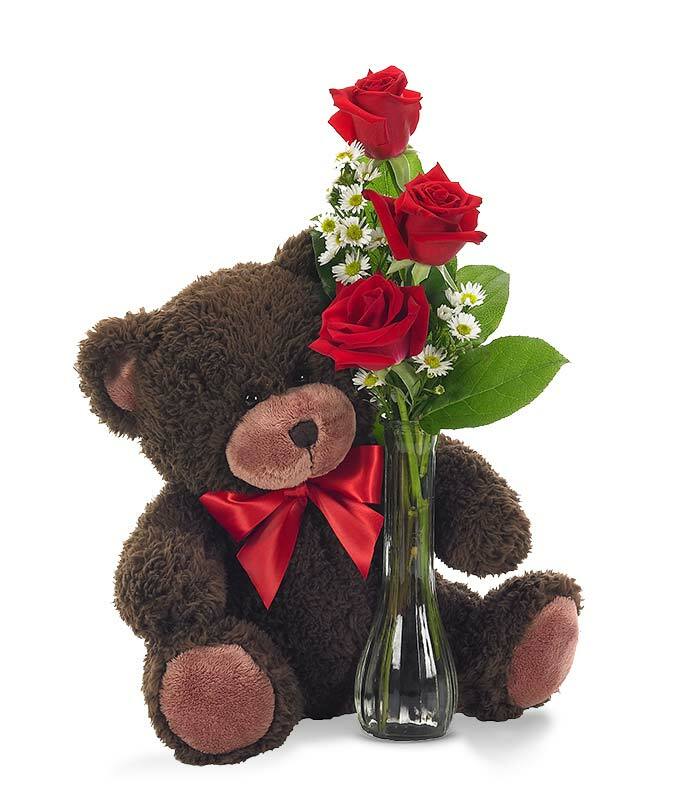 Do a search for flowers shops in my area using your own zip code in our flower search for great gift options near you! For where to buy fresh flowers near me, shopping online is the closest florist. With thousands of places to get flowers and various flower suppliers, we offer some of the best local gift deliveries available. Every bouquet, gift basket and teddy bear we deliver is fresh and clean, traveling a short distance between us and your special recipient. If you prefer to send boxed arrangements because you like the gift experience, visit our how to ship flowers next day section. Single flowers are also very popular and are an excellent low-cost choice that’s hand-delivered fresh every time. 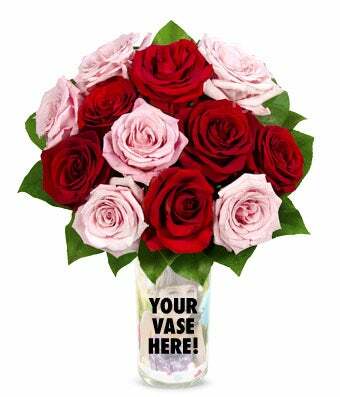 The best flower company for you, is the company that guarantees your 100% satisfaction with a smooth delivery. Artisan flowers and luxury roses require extra attention to detail and an eye for working with a live product. 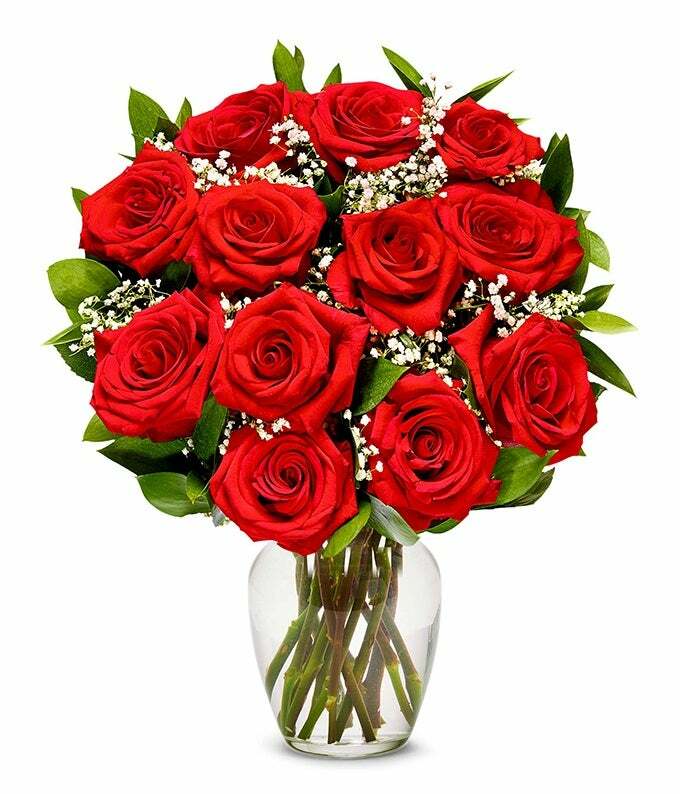 Our rose specialized florists offer inexpensive, premium, boxed and single rose bouquets to suit every occasion. 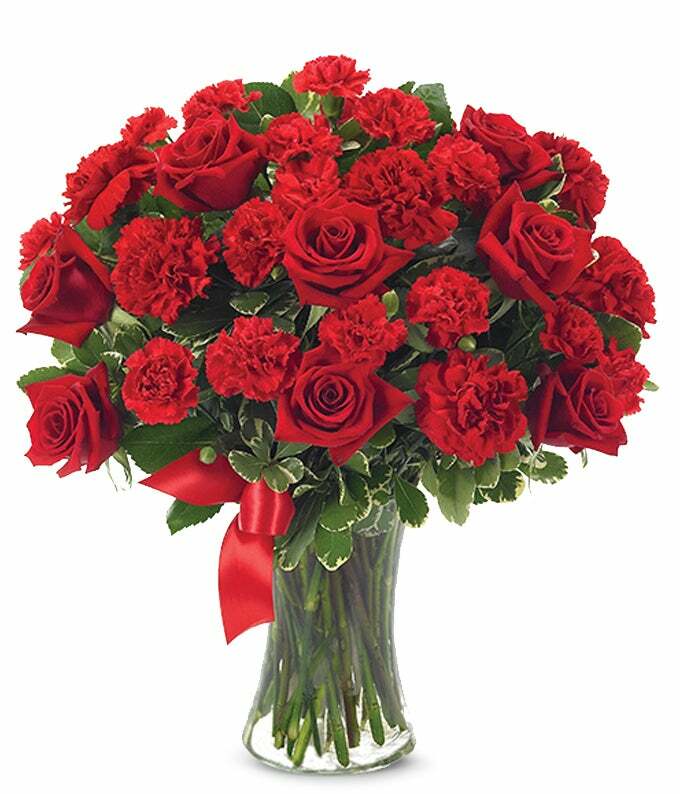 Buy local roses when you visit our online flower shop that works with the nation’s finest flower shops. 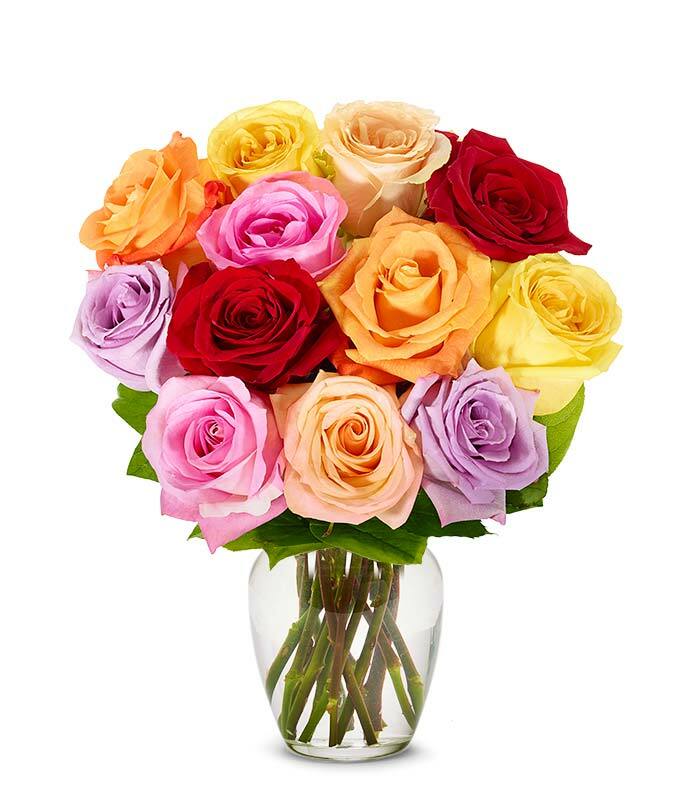 Mixed, sweetheart, rainbow, and long stem roses nearby can be delivered abroad and internationally to someone dear to you.